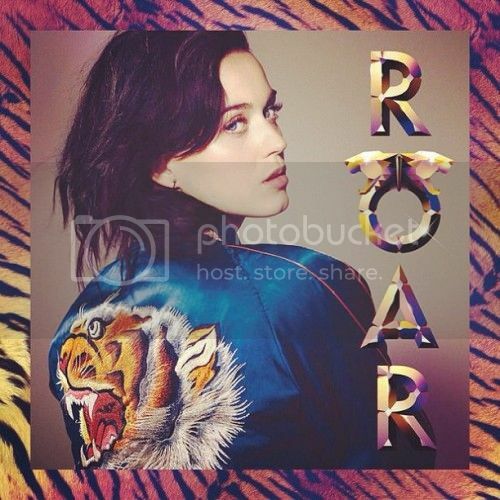 Ahead of its release on Monday (August 12th), you can now listen to Katy Perry's forthcoming new single, 'Roar'. Much like the single's cover, and the golden truck that made its way through Los Angeles recently, 'Roar' is an in-your-face experience. The chorus is a solid 10/10. Listen below.